Looking to sell on Amazon? 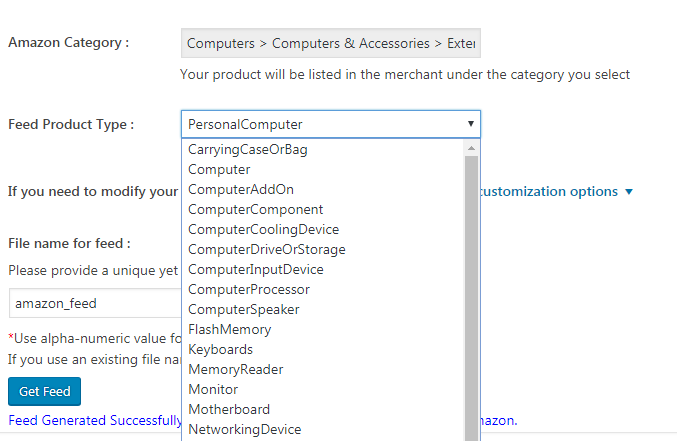 Here is the Amazon plugin installation and creation manual. No more complications; create the feed and sell on Amazon only. 1. Install and activate ExportFeed Amazon plugin. 2. After installing the plugin, you need to add Amazon account. 3. You have to enter your seller email and choose the marketplace to which you want to upload the products to(say the United States). After that please click on “Connect to Amazon “. You will be redirected to Amazon Sign In page. 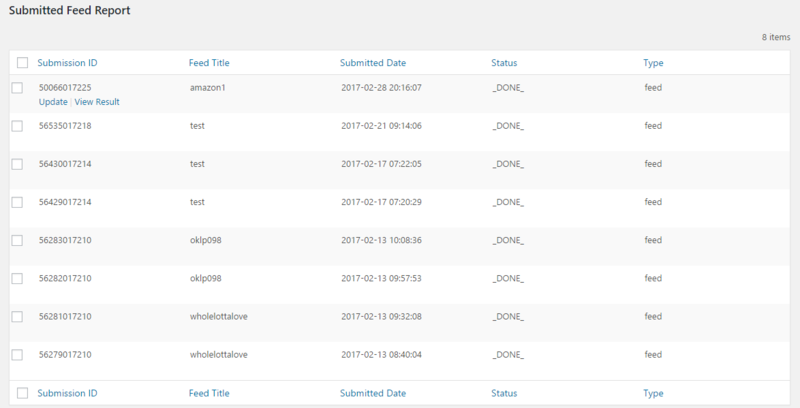 After that, you will receive a bunch of keys to connect your Amazon account to WooCommerce through API which will automate the feed upload and update process. Note: If you haven’t register yourself as a developer, then please register yourself to get the all the details. 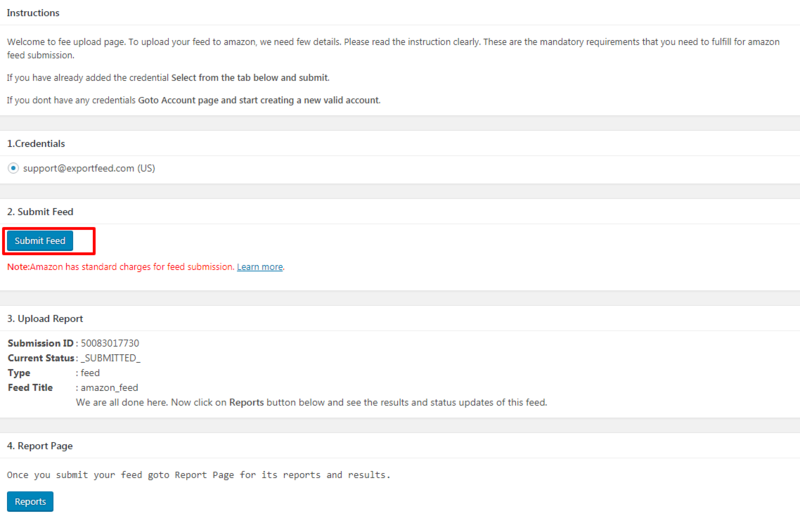 Alternatively, you can continue creating your WooCommerce Amazon Product Feed and submit it to Amazon Seller Central. However, taking the alternative way will not enable you to enjoy the Orders and Inventories Sync features. Here’s how you create Amazon product feed without connecting with the Amazon marketplace. After clicking view credentials, it will display your Amazon AWS keys and secret key. Once you have all the details, please copy the Seller ID, AWS Access Key ID, and Secret Key and paste the details in the Default account (account connect) step in our Amazon plugin. Note: Amazon has made some changes recently. 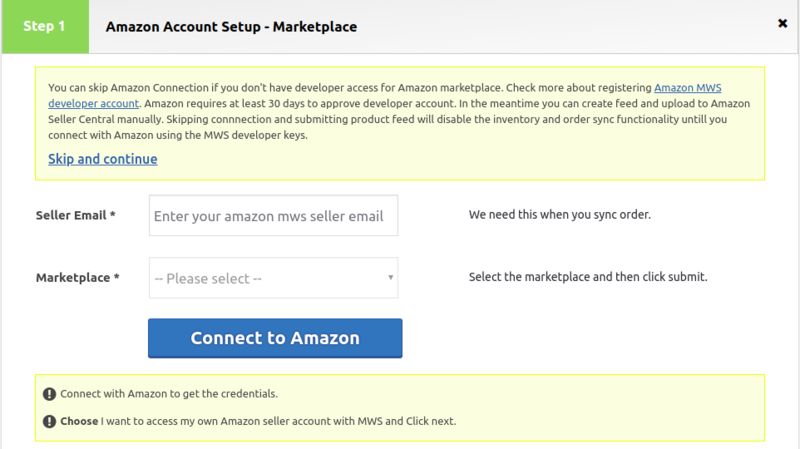 You need to use a registered Amazon MWS Developer account to enable the product sync functions. Registering as a developer on Amazon MWS will take around 30 days. Good news, we’ve already obtained the Amazon Developer account for North American Marketplaces. 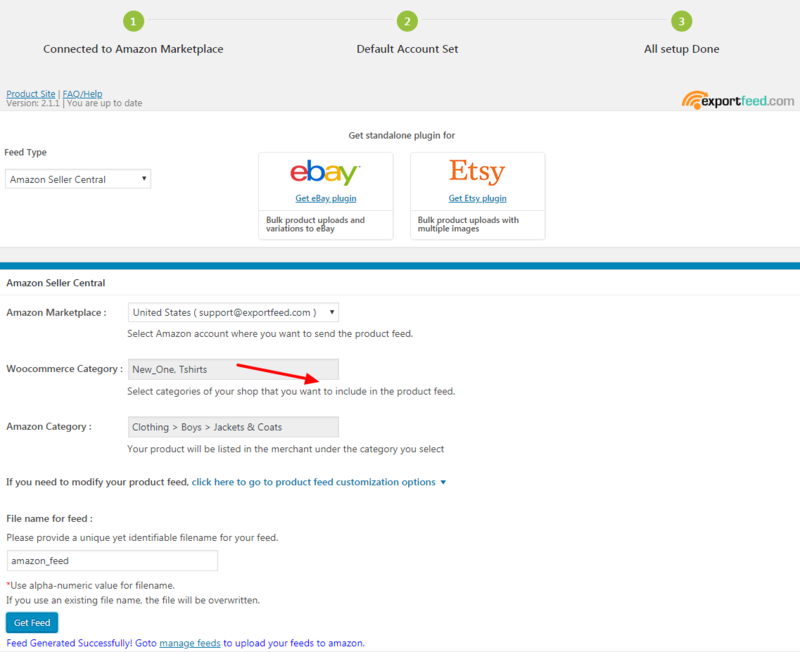 As for now, you can also send your products to Amazon by skipping the connection part and to create Amazon feed and upload it to your Seller Central. Note: For Marketplace ID, ExportFeed plugin will automatically select the values based on your Amazon marketplace selection. Once the account is connected, please click on save and move ahead to the next step. In this section, you need to select the WooCommerce Categories that you want to upload to Amazon. After that, you need to select the Amazon Category in which you want to upload your products. Note: Supplying values in Amazon subcategory field helps in the better categorization of your products enhancing the search availability. Feed Generated Successfully! Goto manage feeds to upload your feeds to Amazon. You will be redirected to submit feed page. The default amazon account will be selected beforehand. Click on ‘Submit Feed’ if you have connected to Amazon. If you haven’t connected, click on View Feed and download the feed to upload it to your Seller Central. 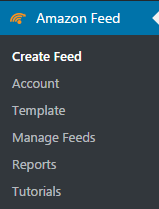 A message will be displayed with the feed details and status in the ‘Upload Report’ section. Once you submit your feed go to Report Page for its reports and results. It will take some time to pull the report back from Amazon to your site. Wait for some time and reload the page.